Beautiful card, sure to be loved! I know what you mean about time flying! 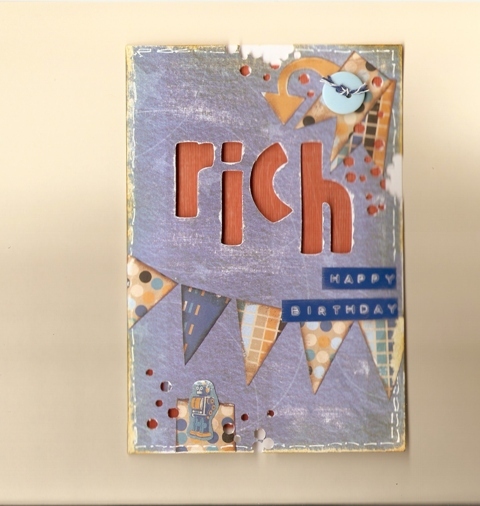 Thank you for joining The Daring Cardmakers this week.